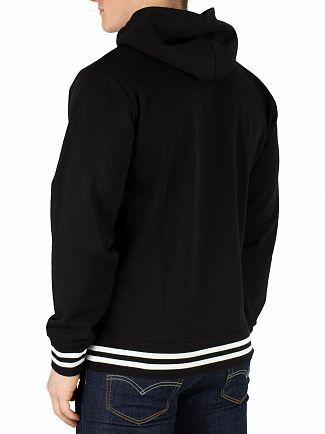 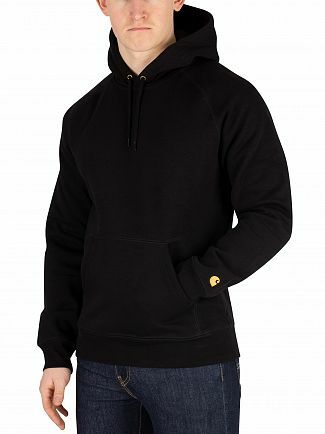 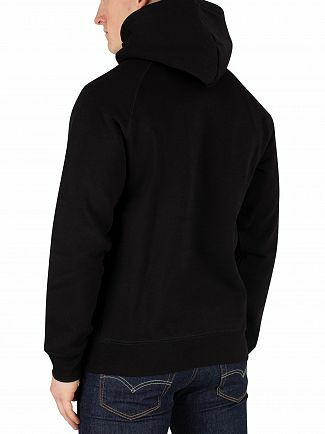 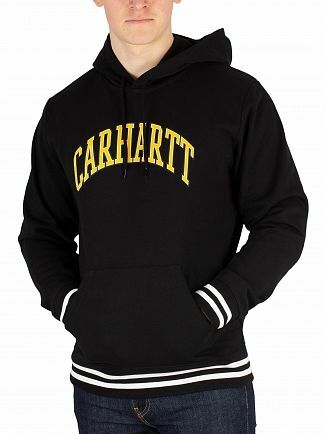 Update your off-duty look with Carhartt men's hoodies: well-designed, workwear-inspired pieces capture a casual streetwear vibe. 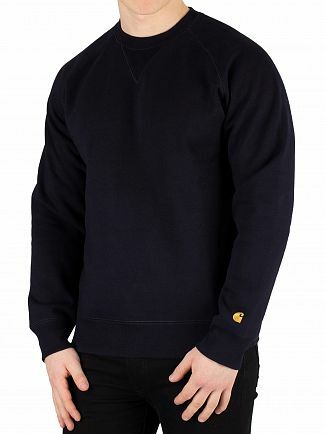 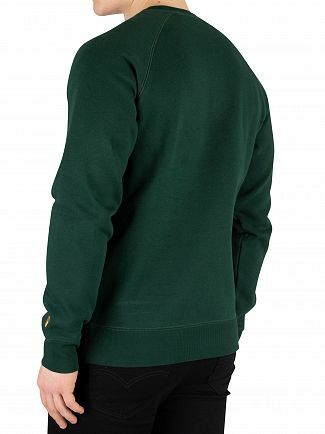 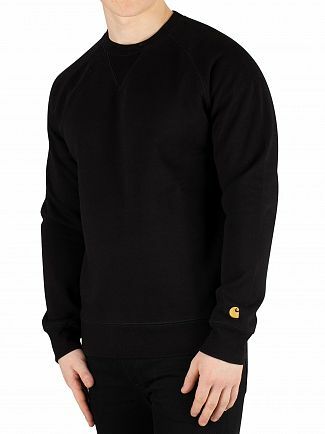 This heritage US brand provides durable, comfortable work and leisure wear that is bang on trend: with the latest colours and patterns to choose from, a Carhartt sweater is the perfect layering piece for any time of the year. 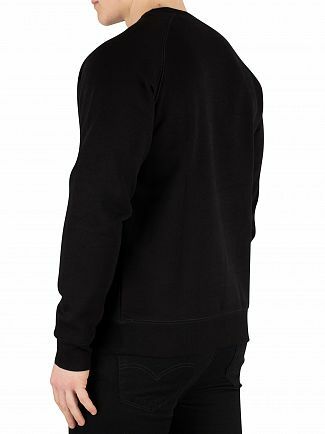 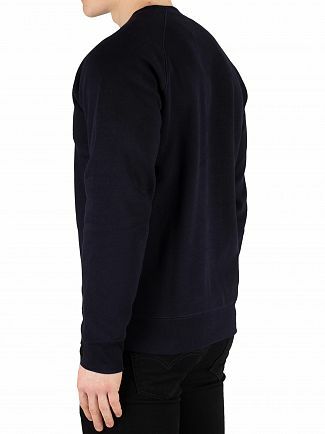 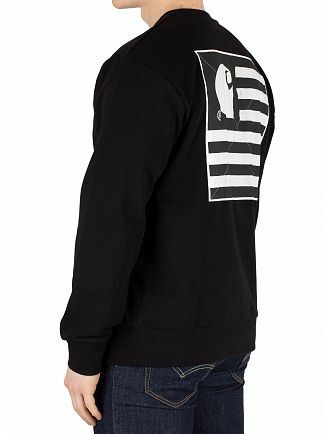 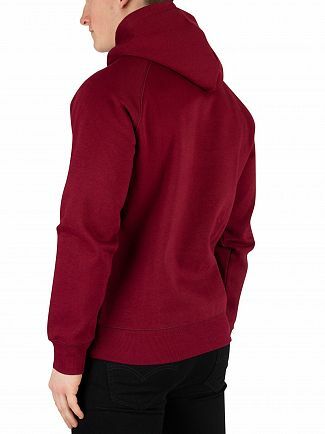 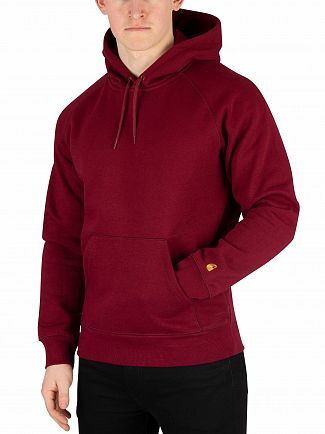 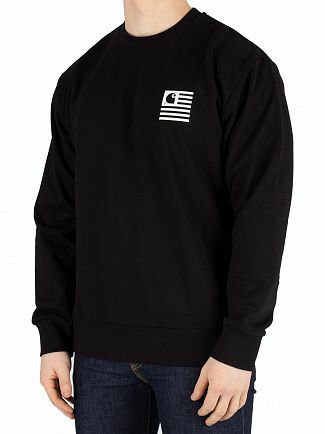 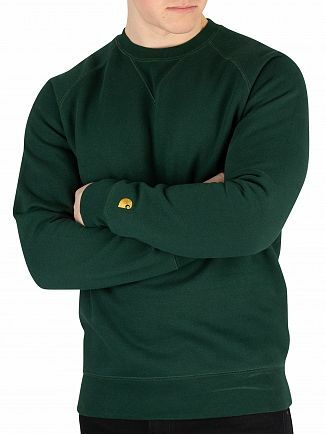 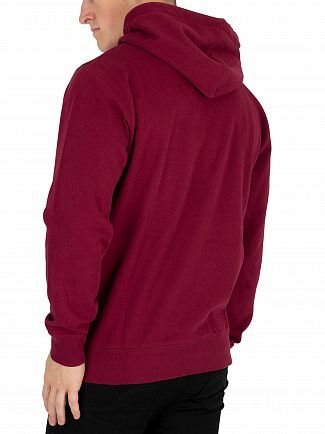 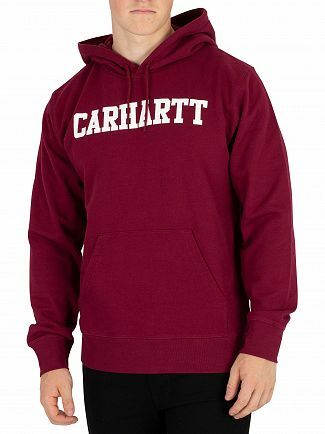 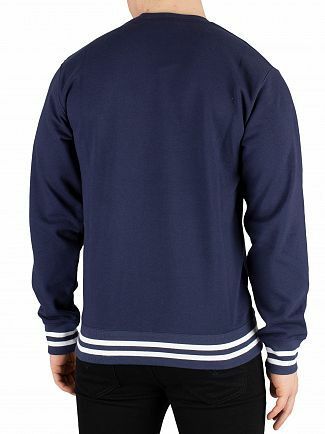 Build a rugged, urban look for your casual outfits with Carhartt men's sweatshirts; premium natural fibres and a relaxed fit ensure that these basics are easy to wear, whether paired with running pants or jeans and leather jacket. 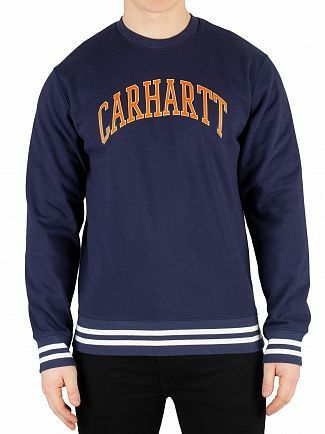 Browse the Carhartt range and get set for a stylish season.